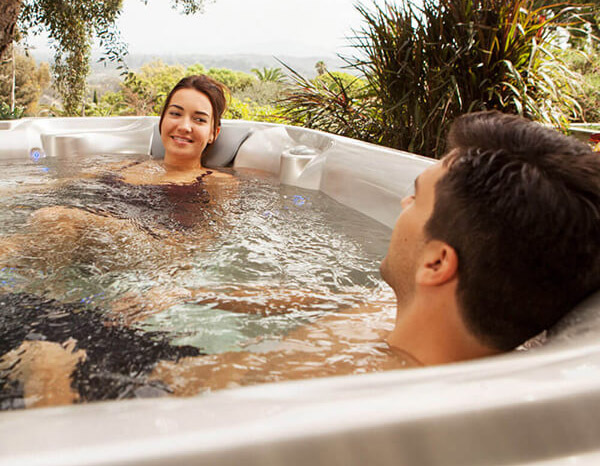 Special financing is available for your new hot tub! We work with Wells Fargo so you can buy today and pay over time with the Wells Fargo Outdoor Solutions Visa® credit card. 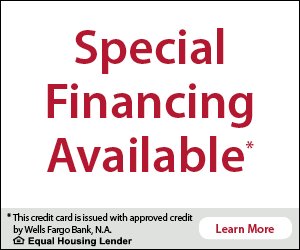 *The credit card is issued with approved credit by Wells Fargo Bank, N.A., an Equal Housing Lender.